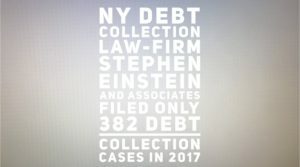 According to the New York State Unified Court System, debt collection law-firm Stephen Einstein and Associates files 382 New York debt collection lawsuits in 2017, down considerably from the year before. 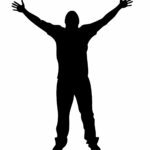 Stephen Einstein routinely represents debt buyers who buy up portfolios of old debt from banks, credit card companies, hospitals, doctors, cell phone companies and car companies for pennies on the dollar. 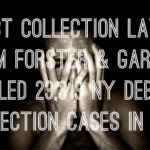 Debt collection cases like these are most often brought in New York’s civil, city and small claims courts. 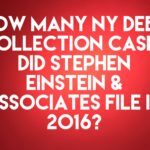 Stephen Einstein & Associates was, until recently, a relatively small-time player in the New York debt collection world. 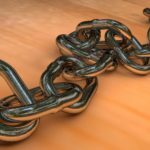 2015 changed everything for Stephen Einstein & Associates when it took over the debt collection operations of the infamous and embattled debt collection law-firm Mel S. Harris & Associates. 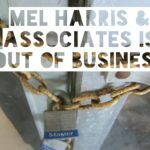 Mel Harris & Associates was put out of business that past year due to its abusive debt collection practices. All of Mel Harris’ cases have been purportedly transferred to Stephen Einstein & Associates. 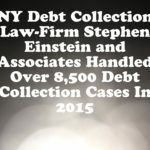 While Stephen Einstein & Associates is a law-firm, in reality they are more like a glorified collection agency using the courts as a debt collection tool. Once a judgment is obtained, law-firm debt collectors like Mel Harris & Associates can freeze bank accounts, garnishee wages and issue subpoenas. Law-firm debt collectors like Stephen Einstein & Associates employ few attorneys but many debt collection agents. 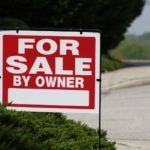 In fact, if you call them, you will not speak with an attorney, you will speak with a debt collection agent who is probably being paid a commission for any money he or she collects from you. Stephen Einstein & Associates and many of its debt buyer clients are sued regularly by consumers for violations of the Fair Debt Collection Practices Act (FDCPA). The FDCPA is a federal law that regulates the collection of consumer debts. It precludes third party debt collectors from using false, misleading, deceptive and harassing debt collection tactics. If a debt collector like Stephen Einstein & Associates violates the FDCPA, you can sue or statutory damages up to $1,000.00 plus actual damages (like pain and suffering) and your attorney’s fees. In FDCPA cases, The Law Offices of Robert J. Nahoum, P.C. doesn’t charge our clients a penny out of pocket.